Students in a class at Bennerley School, Ilkeston, back in the 1950s. Pupils line up for a photograph at Kensington Junior School in the 1960s. Jon Pertwee, as Worzel Gummidge, delighted children at Ilkeston Carnival in the early 1980s. 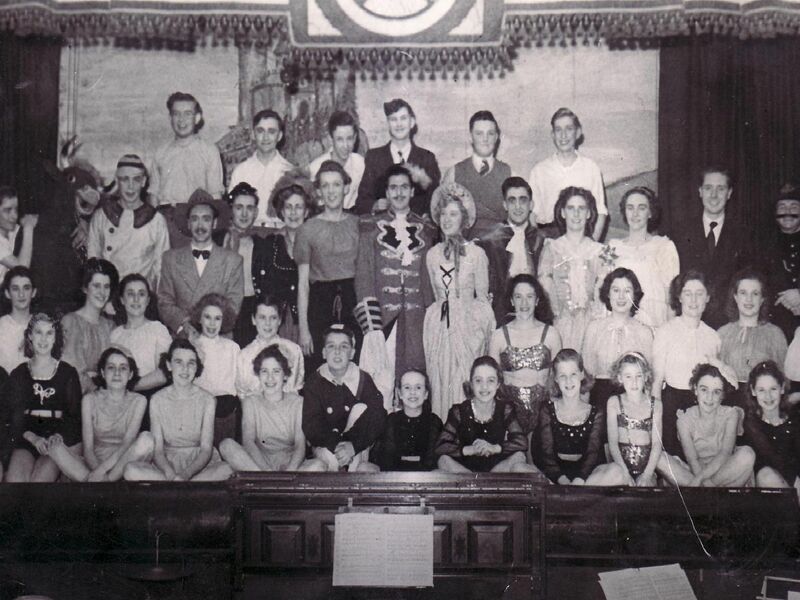 The cast of a pantomime being performed at Ilkeston Town Hall. The year is unknown.